Home of the famous scripted reality show, TOWIE, Essex is home to some of the best nightlife that the UK has to offer, without the high prices of a night out in London. There’s lots to do during the day, too – take a train out to Southend for some good old-fashioned seaside fun or hit up a local go-karting centre. In the evening you can make a beeline for Sugar Hut, in Brentwood. As well as a cracking night out, the venue is also a well rated restaurant – so you could pop in for something to line the stomach before you head out! More expensive than Essex, London offers more glamour and less cheese than Brentwood when it comes to a night out, but there’s also so much more to see and do. Got a hen who scares easy? How about grabbing tickets for London Dungeons? Don’t want to scare the bejesus out of her? Afternoon tea could be a less terrifying option! 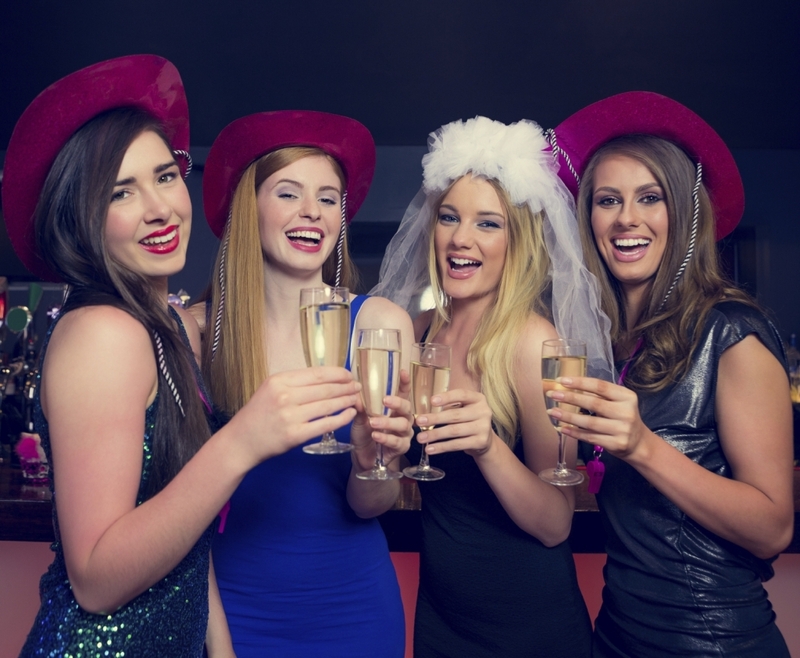 In the evening you’ll have the pick of some of the UK’s biggest clubs and swankiest bars to really get your hen night going. 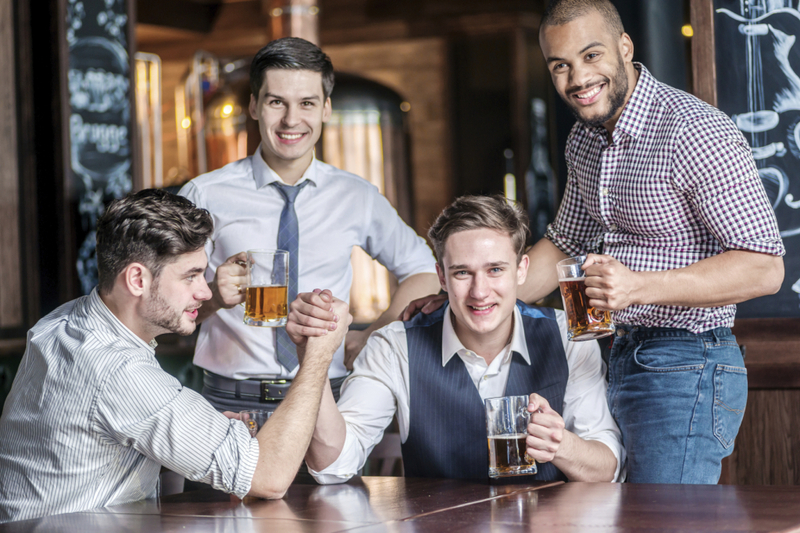 Party bus hire EssexAlmost every hen night and stag do culminates in a night out, and you want to make it the best night out your soon-to-be bride or groom has ever had, right? Why not add a bit of fun to the start of the evening by hiring a Swift Travel Services party bus in Essex to keep the mood going as you head into town? With disco lights, music and drinks galore, they’re the perfect way to kick off a stag or hen do. Contact us to find out more about hiring a party bus or limo for your hen do or stag do.